If you are looking for tips on what to do in Sweden, here are blog posts with photos and reports from places around our beautiful country. Don’t miss the cherry blossom trees in Stockholm in spring, they are delightful. This is my blog about my two passions – travel and photography. Follow my trips around the world while I tick of the items on my bucket list. Here you will find travel tips, hotel reviews and much more. 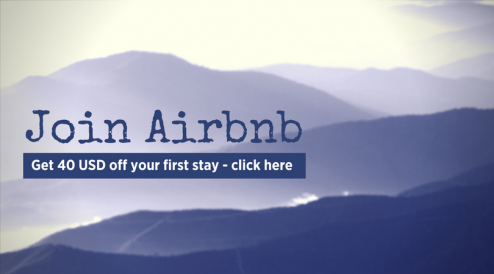 Get 40 USD off your first stay with Airbnb, when you sign up via this link or click below. Follow on Facebook for more travel tips.